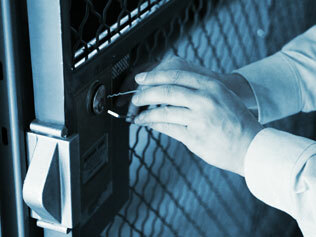 Physical security is an oft-overlooked component of data and system security in the technology world. While frequently forgotten, it is no less critical than timely patches, appropriate password policies, and proper user permissions. You can have the most hardened servers and network, but that doesn’t make the slightest difference if someone can gain direct access to a keyboard or, worse yet, march your hardware right out the door. Students in our Physical Penetration training gain a full awareness of how to best protect buildings and grounds from unauthorized access, as well as how to compromise most existing physical security in order to gain access themselves. Learning the methods for use of lockpicks not only augments your skills as a penetration tester, it also prepares you to assess a client’s security hardware.